Mustard got its name from mustum ardens, an ancient Roman combination of grape must and ground mustard seeds. Condiments like ketchup, mustard, mayonnaise, salsa, and barbecue sauce are essential components of just about every well-stocked refrigerator. They're so versatile that we put them on far more foods than we even realize, and no summertime cookout is complete without ketchup and mustard for topping burgers and hot dogs. But every popular food got its start somewhere, and the history of condiments is in many cases more fascinating then the history of the dishes with which they're paired. These spent years and years being perfected and working their way into the popular diet, and in some cases, dozens of brands and varieties popped up along the way. 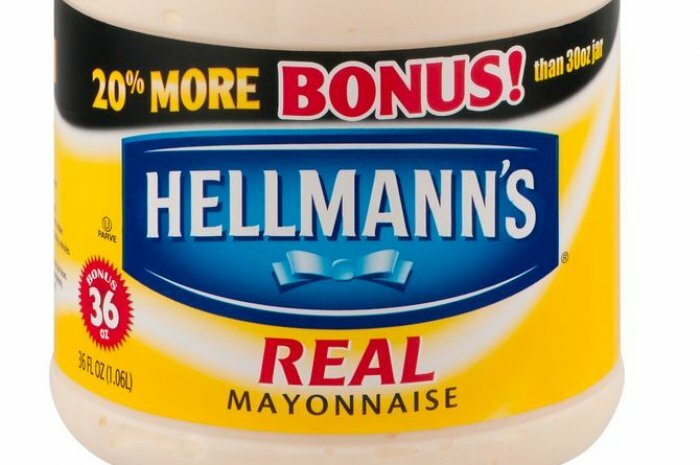 So the next time someone tells you how boring mayonnaise is, or you wonder why New Orleans-style barbecue shrimp doesn't resemble any barbecue you've ever seen, remember that these condiments all have a backstory that's more far-out than most people realize. 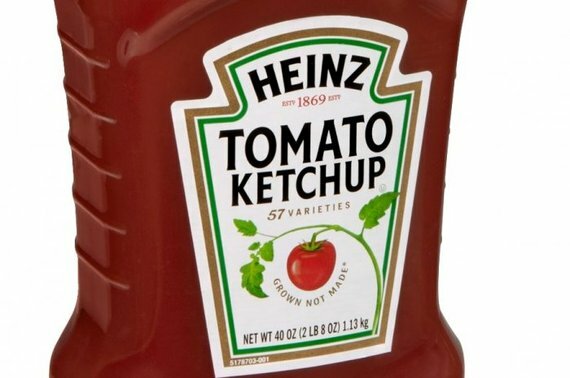 Ketchup traces its history to a seventeenth-century Chinese sauce made of pickled fish and spices called kê-chiap. It was discovered by English explorers, who brought it back to England, where they made it less fishy and added more mushrooms and shallots. Tomatoes didn't make their first appearance in ketchup until the early 1800s. Mayonnaise is first mentioned in the early 1800s, but the sauce these sources refer to is more of an aspic or jelly. The first mention of the emulsion we know today comes from an 1820 work by chef Alexandre Viard. The actual origin of the cold sauce remains a mystery, but it was popular among the French upper classes before it became a condiment of the people. Salsa is simply the Spanish translation of the word "sauce," which in turn derives from the Latin word for "salty." 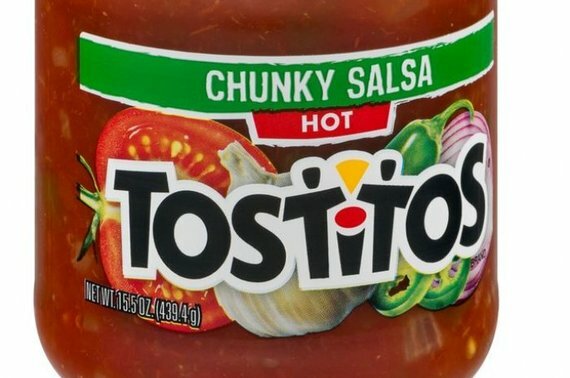 There are hundreds of varieties of salsa in Latin American countries, but the one we find in jars in the supermarket is a cooked version of pico de gallo or salsa cruda, which is simply diced tomatoes, peppers, and other vegetables. Fresh diced vegetables can't be jarred as-is, however, so they're cooked (and vinegar is usually added) to stabilize the mixture. Supermarket salsa is nothing like what you'll actually find in Mexico, but that's a big part of the reason why it's so popular. Sriracha is So Over: Which Condiments Will Take its Place?